We are delighted to announce the results of the matric examinations of 2018. We have once again achieved a 100% pass rate, for the 15th consecutive year! 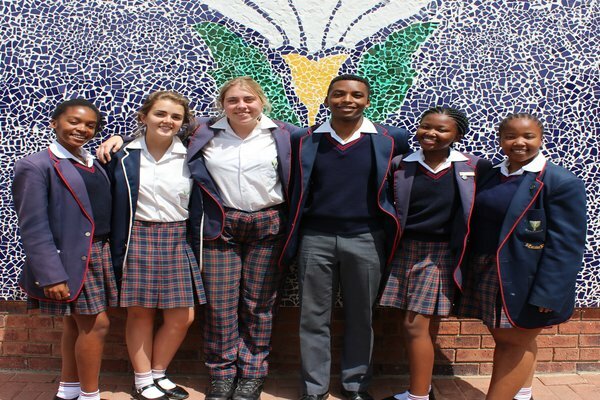 Six of the seven matrics who wrote this year achieved a degree pass. 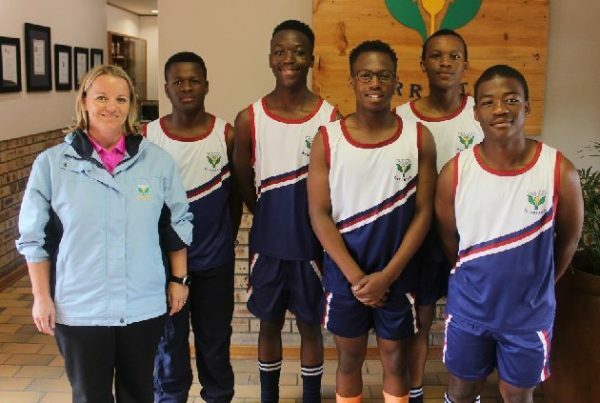 The group managed to garner 11 distinctions in total, which is an average of 1.57 per student. Suné Beuken was our top achiever with five distinctions and Shanéad Rive achieved two distinctions. Wandile Misibi was placed in the top 1% in the country for Life Orientation. 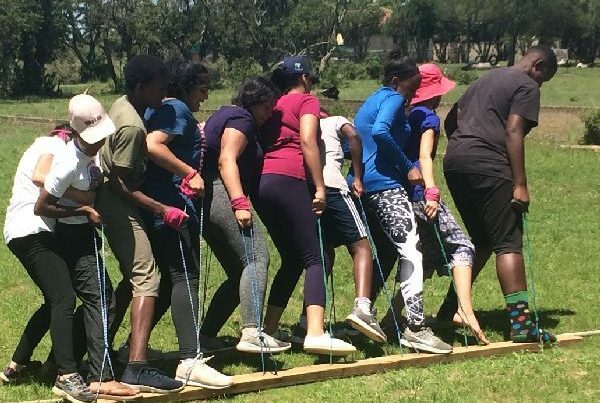 Congratulations to all our matriculants and their teachers for a successful 2018. We wish our 2018 matric class everything of the best for their future studies.